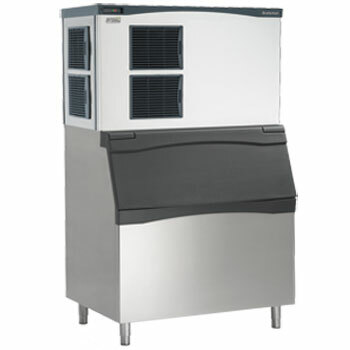 If you are looking for a reliable Commercial Refrigerator Repair Lincoln Park in Chicago, you came to the right place. 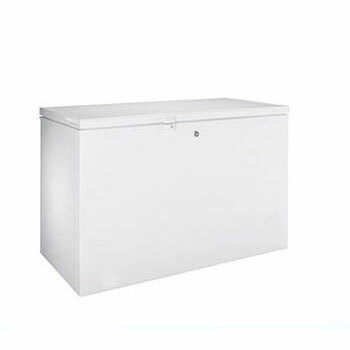 We provide customers with local, affordable, fast and reliable Commercial Refrigerator Repair in Chicago and northern suburbs. 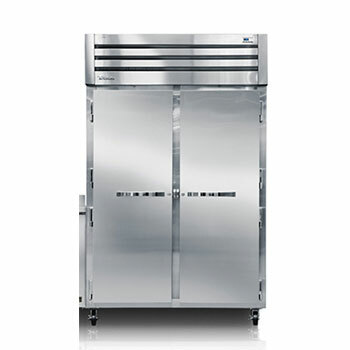 We repair all major refrigerators and we guarantee our work 100%. We want you to know that you can call us whenever you need Commercial Refrigerator Repair in Lincoln Park, and that we will always be there for you when you need us most and we will do the job right the first time.